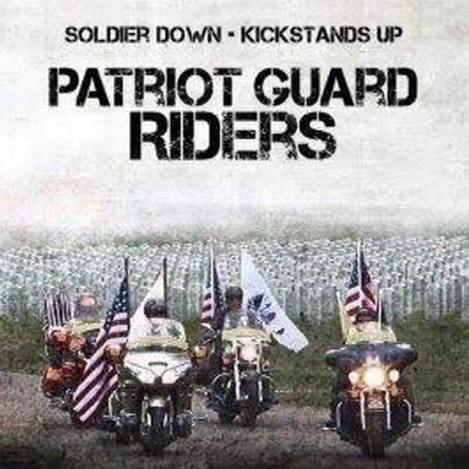 The family of SSG Weitzman has asked the Patriot Guard to honor their loved one and true “Hero” with a flag line at his inurnment service at DFW National Cemetery on March 14, 2019. Riders will stage at the information center at DFWNC at 1145 hrs. At the briefing at 1200, honor bikes will be chosen. After the briefing, they will stage in the assigned lane and all other riders will go to the shelter, set the flag line and wait for the procession to arrive. Once the service has ended, riders will return the flags to storage, be debriefed and dismissed.